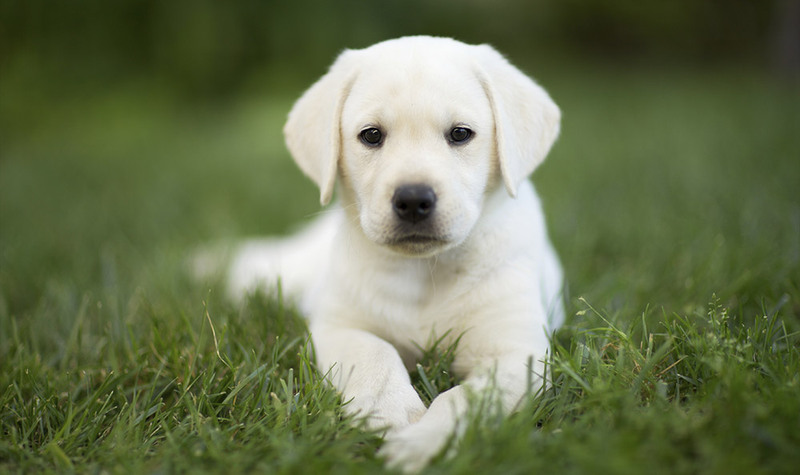 Your first puppy visit will be an extensive learning experience! We want to give you all the tools needed to care for your new furry family member. First puppy visit's are approximately 60 minutes long, to allow plenty of time for you to ask questions and make sure you have all the information you need to raise a happy, healthy puppy. Why not spoil your dog with a treatment in Animal Hospital of Heath’s luxurious Grooming Salon where we turn even the messiest companions into pampered pets.